How can I pay the fees from abroad? 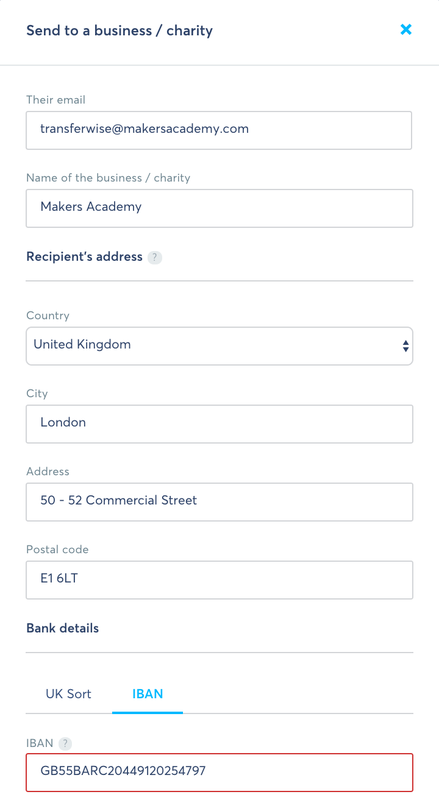 We’ve recently updated our payment terms and methods to incorporate TransferWise. Use this link to access Transferwise. If you’re asked for a reference, please use your name.